Important Note: If you are changing the installation folders from the defaults, then you MUST NOT install the two programs in the same folder! Note: If you want to move data from an older computer to a new one, read the bottom section of the Troubleshooting Guide, first. Suggestion: If you already have a version of the program installed and want to keep your data, please back up your data before doing an update. Although an update installation should not affect your existing data, you will want to minimize the possibility that something could go wrong. 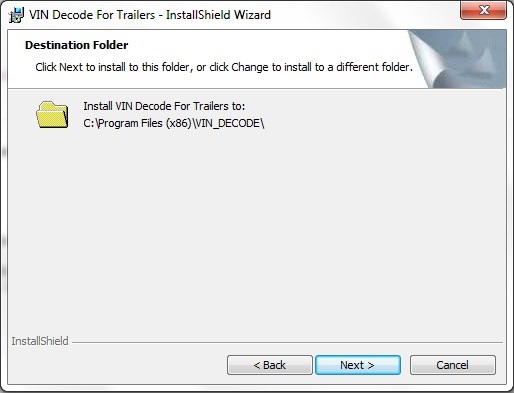 Once you have downloaded vininstall.exe (to install the trailer program), or incinstall.exe (to install the truck program) to a convenient location, you should open (run) the program (the exe file you just downloaded), from the folder where you downloaded it. (If you can't find the file, see Troubleshooting.) To be successful in Windows XP, however, you must have Administrator privileges. If you are sure that you don't, contact someone who does. 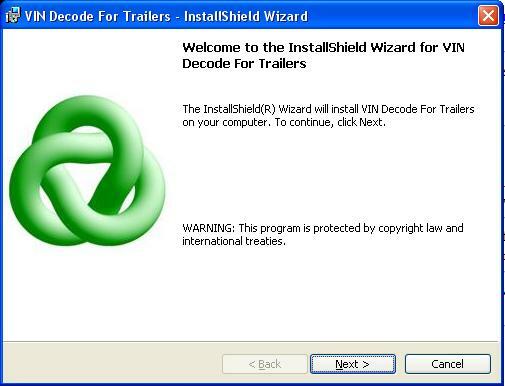 If you are not sure, then go ahead and try to install the program. It won't cause any harm. In Windows 7, you may have to enter an Administrator account ID and password. 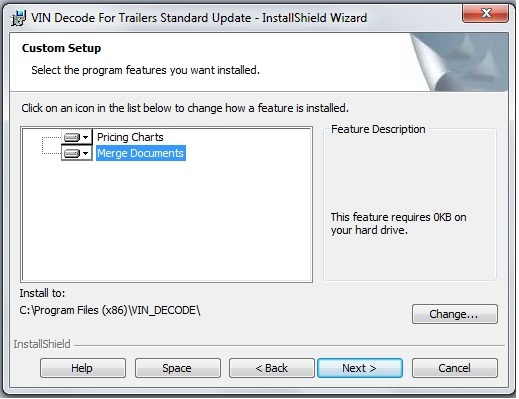 You should follow the same procedure for standalone and networked installations, whether they are first-time installations, or program updates. 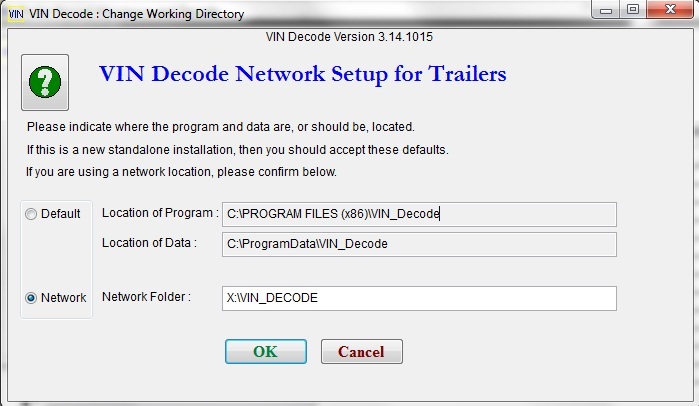 The main difference is that for a network installation, the process is completed using the program itself. When installing the software to update an existing network setup, you must first install on a workstation, just like the first time. After that, you must still complete the network installation by running the local version (desktop shortcut points to C drive) on the same workstation, then using the network setup in the program. (See below.) It is highly recommended that an IT professional manage any network setup. Note: You should use the procedure described here. Please do not use the Windows Add and Remove Programs utility. 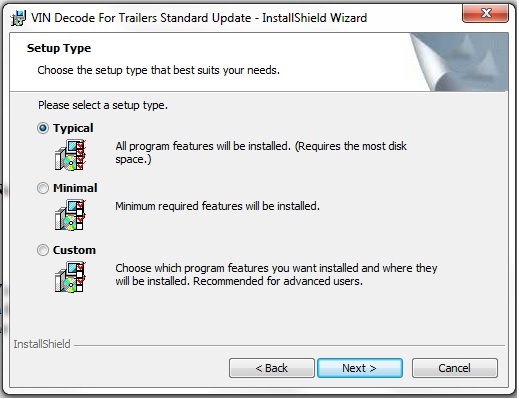 Use the Windows utility only to uninstall the program, if you need to do that. 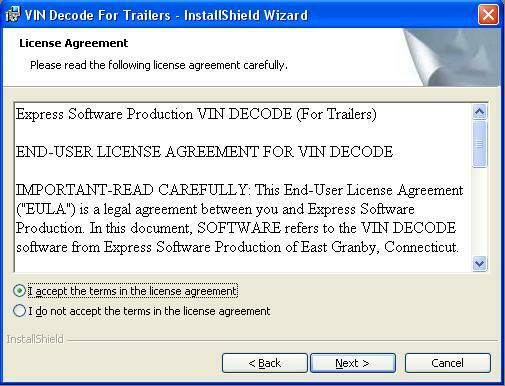 In Windows 7 with Internet Explorer 9 or higher, you may see a message when you go to download the file. (View screen) You should select Save As, and save the file somewhere you can find it. You should NOT save the file in the program's directory. 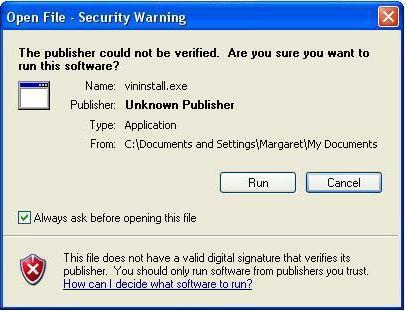 In Windows 7 with Internet Explorer 9 or higher, you may then see a message that "the publisher could not be verified". This is normal. 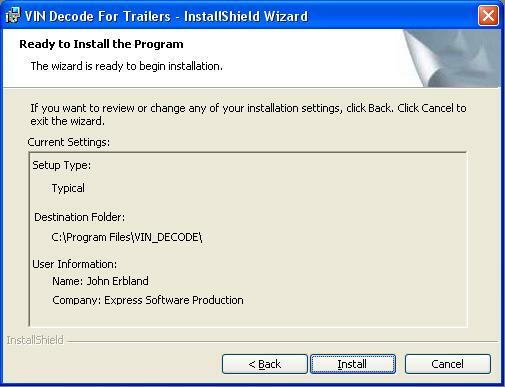 (View screen) You can either skip the message or click Run to go directly to the installation process. In Windows XP, probably the first thing you will see when you try to install the program is a "Security Warning". (View screen) Uncheck the box that says "Always ask before opening this file", and then click Run. 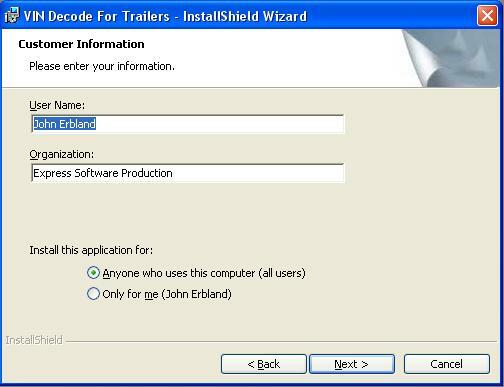 In Windows 7 or Vista, you may be asked to enter an administrator name and password after getting a prompt "Do you want to allow this program to make changes to your computer?". In Windows XP, you may see a "setup initialization error" message (View screen), which probably means that you don't have Administrator privileges, and must find someone who does. There are other possible error messages, that mean the same thing. If this happens, you will want to exit the setup at the next screen. The next screen you see should be one with a greeting and a Next button. (View screen) If you did not receive an error message first, then you should click the Next button. After the process is complete, there may be two icons on your desktop, the old one and the new one. You should delete the old one.